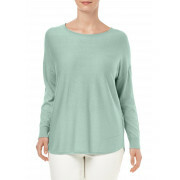 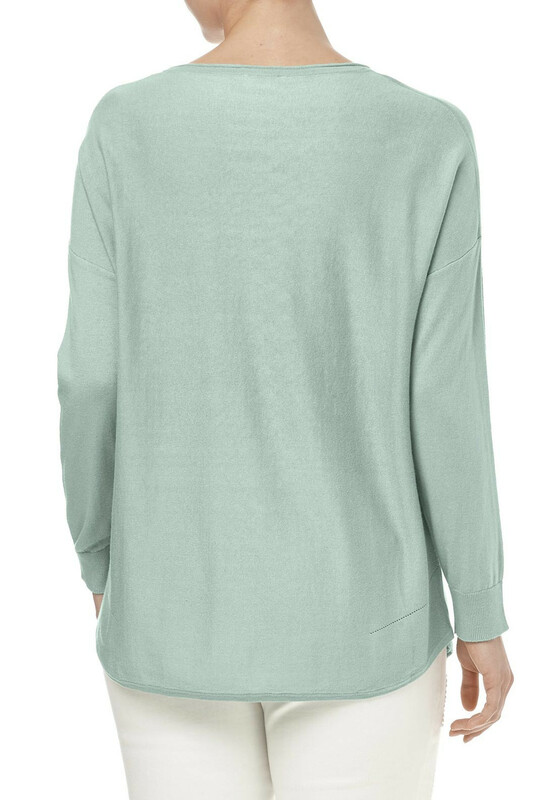 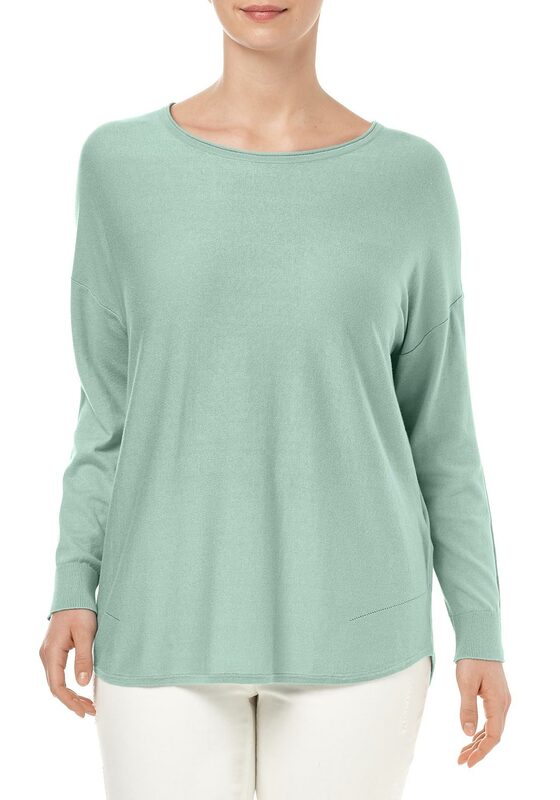 Create a casual outfit by wearing this mint green sweater from Samoon with chino trousers or jeans and flat pumps. 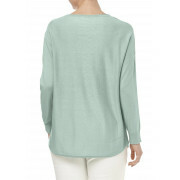 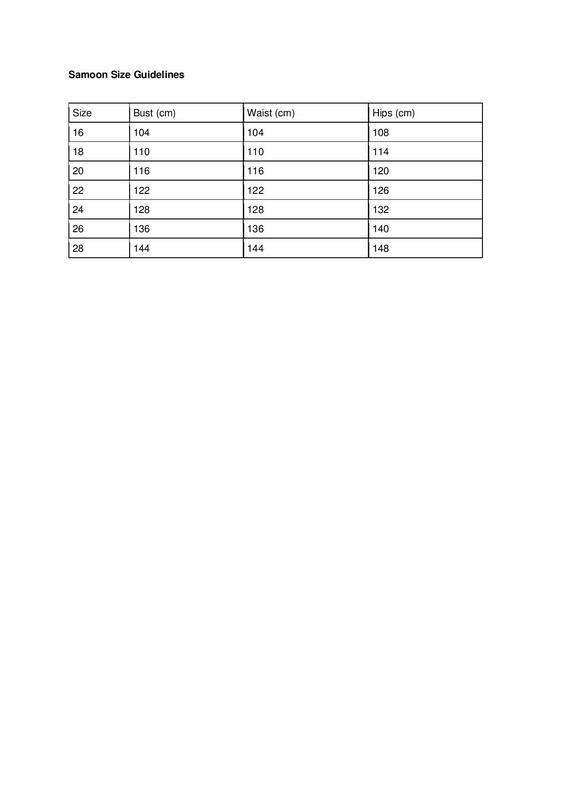 Made from soft and comfortable cotton blend fine knit fabric and designed with a relaxed fit and dropped shoulders. 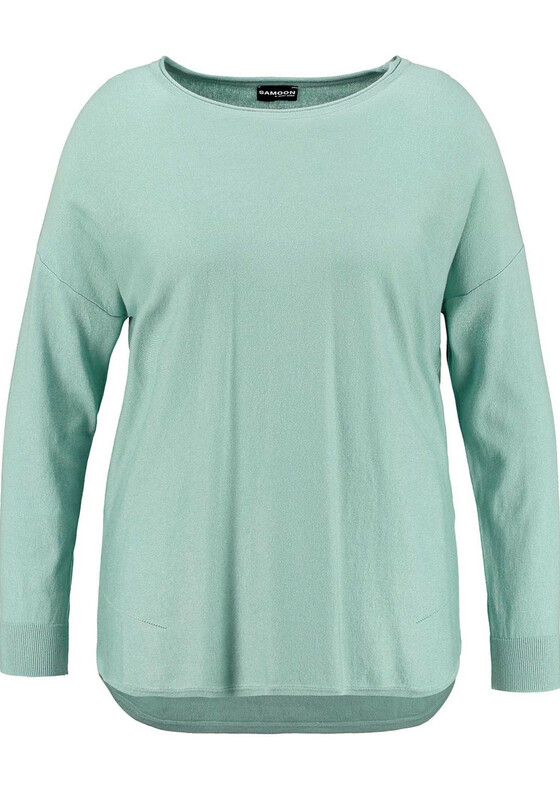 Long sleeves and a round neckline completes the look.